"Our industry is about specialization. I have had the good fortune to work on all levels of automotive and supporting industries construction projects of various size and scope. This gives me a level of expertise and successful outcomes that I believe compares favorably with almost anyone in our industry." 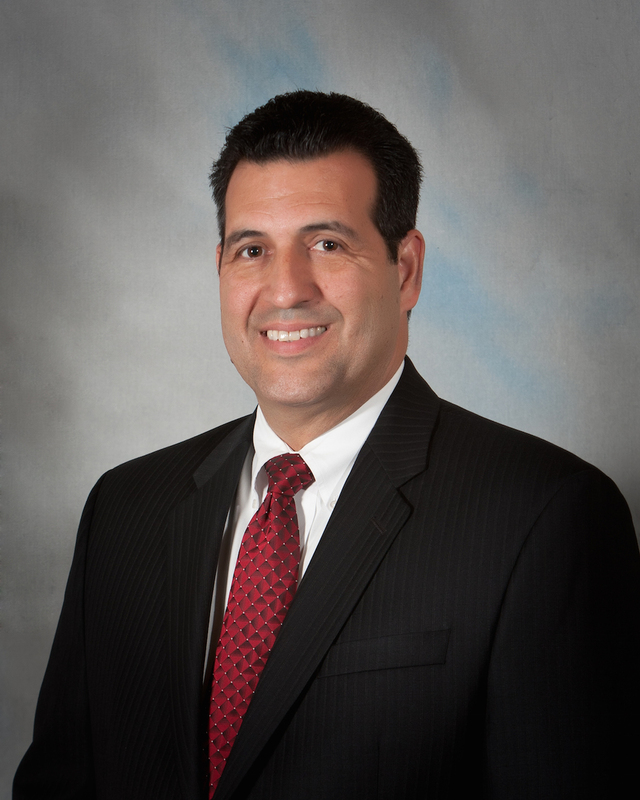 Ray Horta is an extension of the senior leadership team with a geographic area of responsibility encompassing AutoBuilders’ operations and projects on the West Coast of the United States. Ray is domiciled in AutoBuilders’ Irvine, California office. Ray oversees and manages all aspects of the West Coast Regional Office, including client relationships and is a member of the AutoBuilders Management Committee responsible for ensuring the mission and values of the company are upheld. Ray has 22 years of core level construction operations and business development expertise. Ray’s responsibilities include contract negotiations, pre-construction services, and oversight of estimating, project management and superintendent departments. He works closely with all clients and the professional project management teams for all of the projects under his direction. He is routinely in the field and on-site to ensure all projects are facilitated in keeping with AutoBuilders’ standards of excellence. Ray is a Licensed General Contractor in the State of California and a member of the National Automobile Dealers Association.